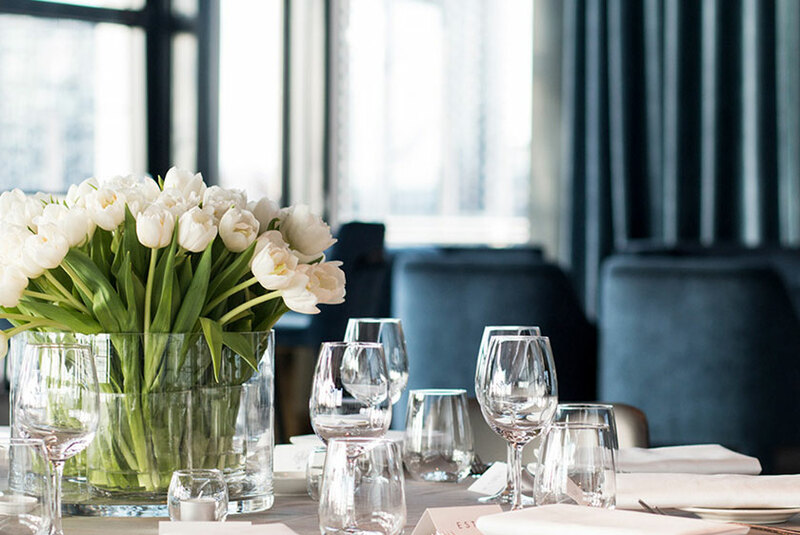 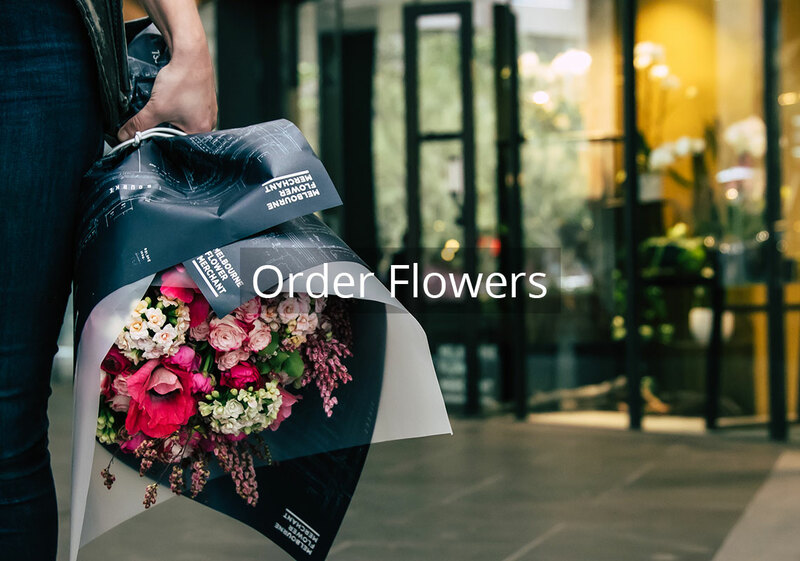 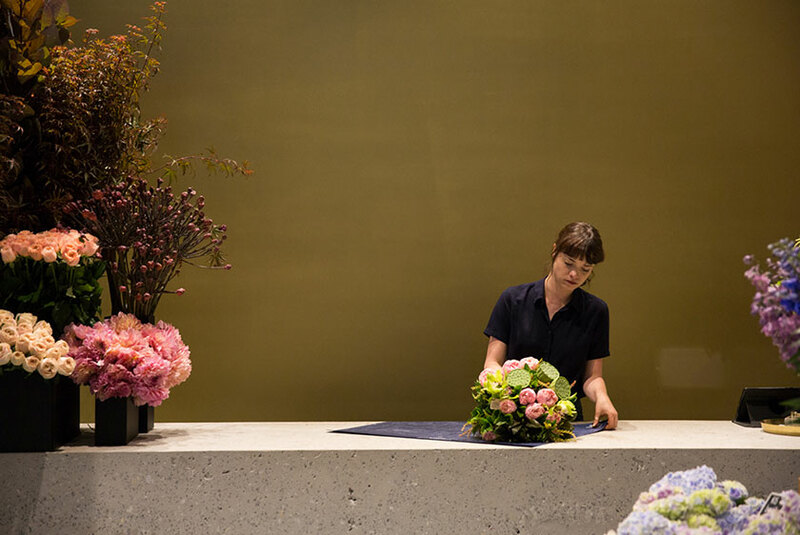 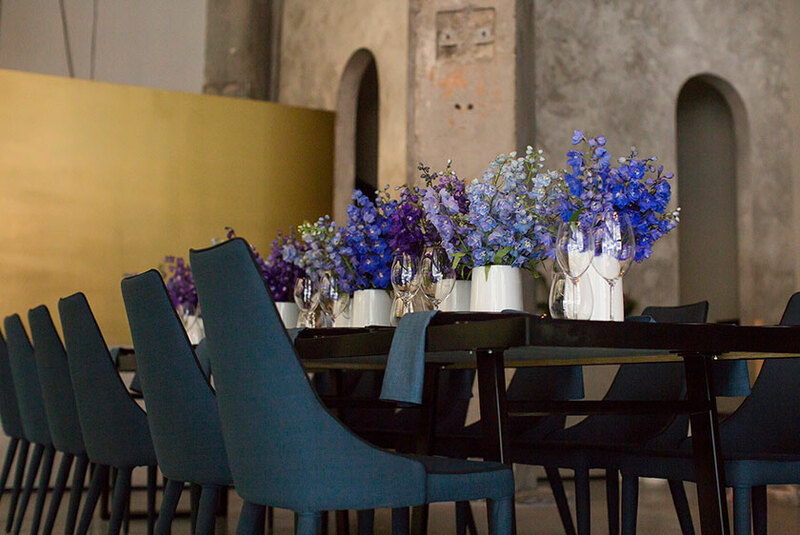 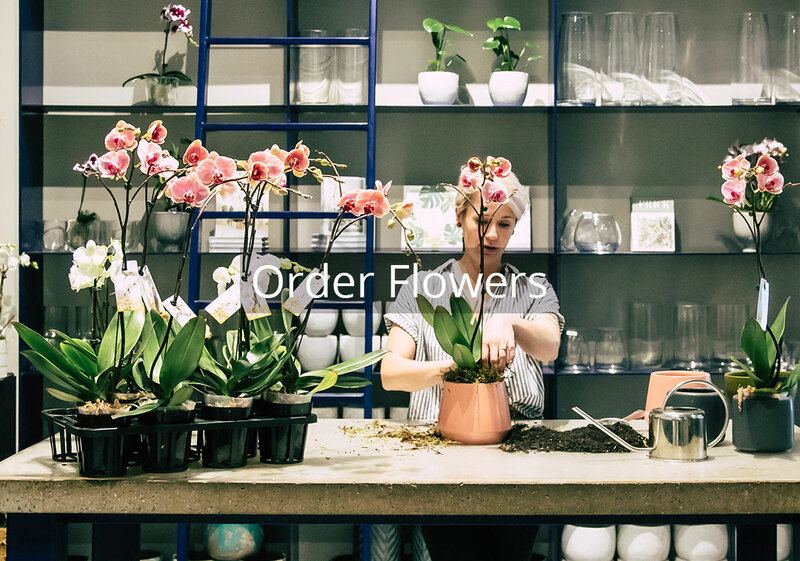 Located in the Melbourne CBD, Melbourne Flower Merchant is perfectly placed for same day delivery. 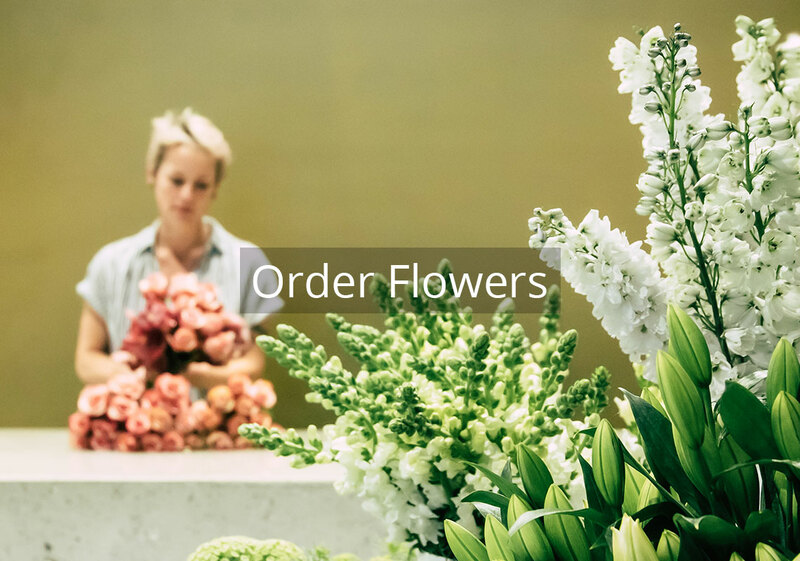 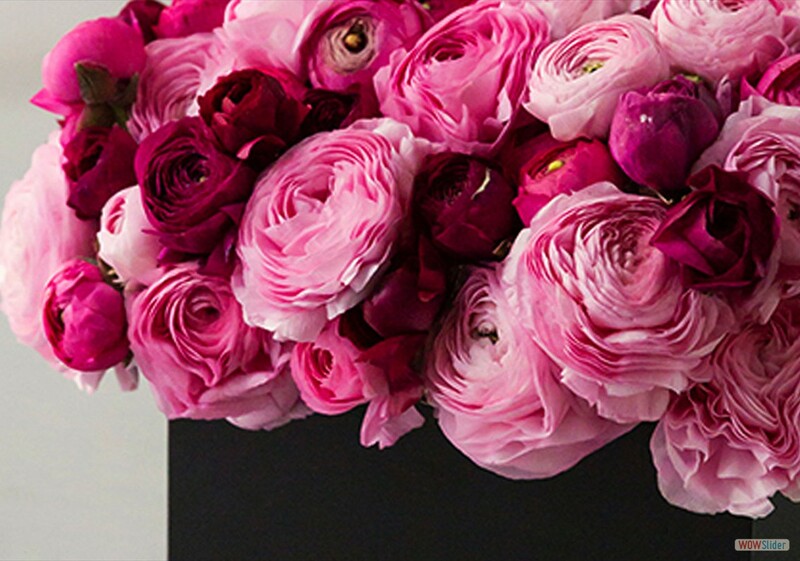 At Melbourne Flower Merchant florist we are passionate about flowers and we love to celebrate all things Melbourne. 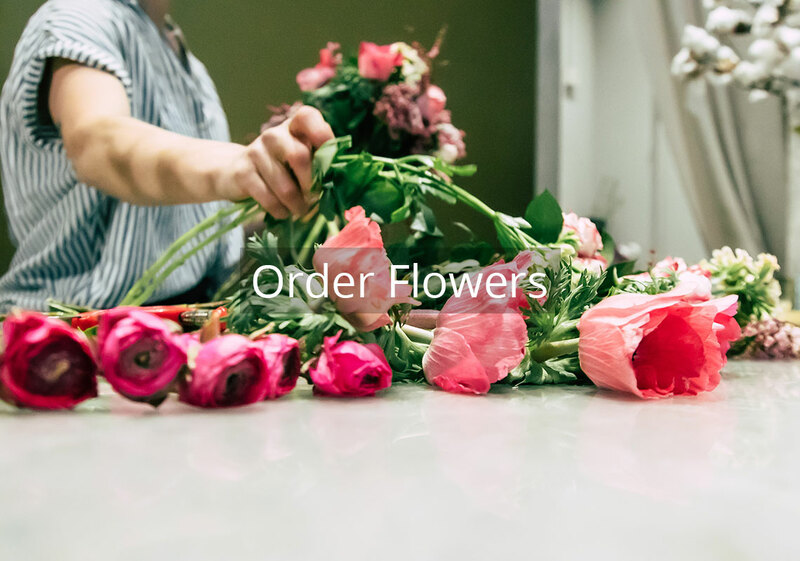 Showcasing some of the best locally grown Roses, Tulips, Hydrangea, Peony, Freesias, Hyacinths, Dahlias, Australian Native Flora, Tropical Flowers, Foliage and so much more.